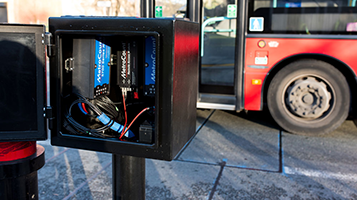 Connected to sensitive piezoelectric strips, the RoadPod® VP traffic counter provides the highest accuracy axle-based classification available. With incredible power efficiency, the system is designed for long-term recording. Power is supplied by the internal battery and the cabinet mounted solar panel. Three years after installing VPs, Timaru has a solid record of traffic information. Road engineers analyse seasonal trends and the year-on-year evolution of traffic. With large volumes of freight moving from the harbour through the City of Fremantle, local transport planners are using the RoadPod® VP to understand the impact of heavy vehicle flow. Collecting year-round statistics on both vehicle and bicycle journeys, at pre-established key locations, enables traffic engineers to easily correlate changes in transport patterns over time. 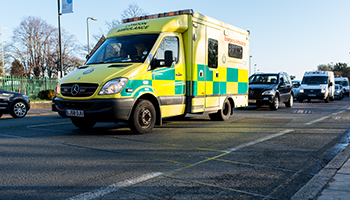 The RoadPod® VP offers the highest level of detail for a permanent traffic survey system. This device has been refined over the years to provide quality data which, when combined with the MTE software, provides a flexible, long-term monitoring solution. During installation, the piezoelectric sensors require only two shallow and narrow cuts in the pavement. The flexibility and lightness of the piezoelectric strips enable them to comply with a range of road profiles, ensuring durability and reliability. The RoadPod® VP supports remote connectivity via the 3G network. 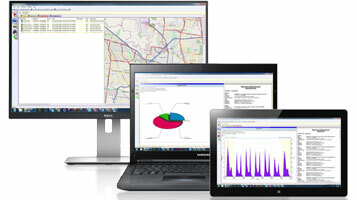 Get access to traffic data and site diagnostics on demand.